Belying their grim name, The Gloomies were formed in a sun-bleached surf town in southern California. Their debut single illustrates this strange paradox, mixing gritty realism and yearning optimism in equal measure. Returning to his hometown in 2014 after a stint in New York, lead singer Andy Craig lived out of a suitcase for much of the next year. The Gloomies’ single documents this period of transition, the dread of uncertainty ultimately giving way to the promise of the future. 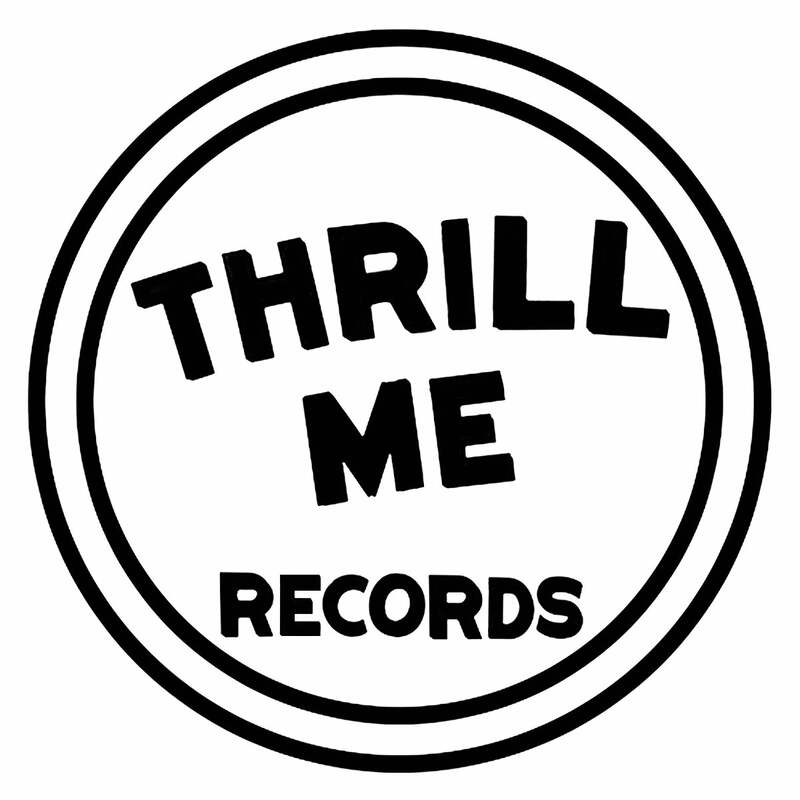 “LSD” / “Groves” is available on October 16th courtesy of Thrill Me Records.